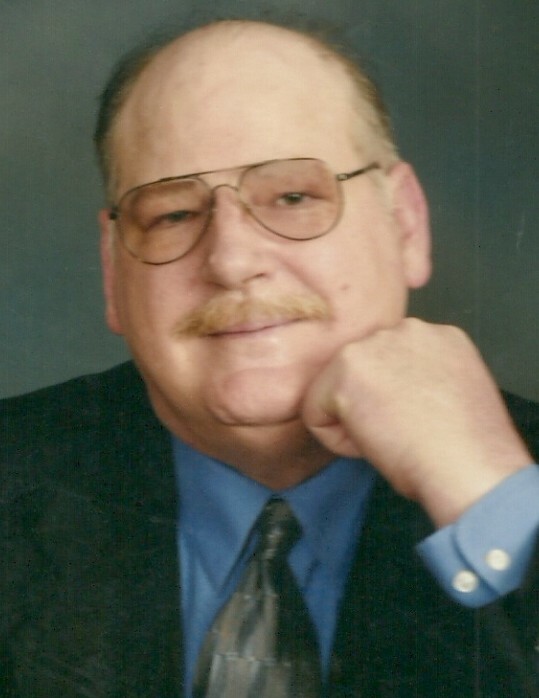 James E. Cunningham, Sr., 61 of LaFontaine, passed away at 4:48 p.m. on Tuesday, April 3, 2018 at IU Methodist Hospital in Indianapolis. He was born in Marion, Indiana on March 7, 1957 to Marlin and Agnes Cunningham. James married Debbie Poe on March 10, 1979; she survives. He worked as an Iron Worker and was a member of the Iron Workers Local 147 in Fort Wayne. He was a member of the Banquo Christian Church and was Captain of the LaFontaine Pool League for one year. Along with his wife, James is survived by one son, James E. (Chasity) Cunningham, Jr., LaFontaine; one daughter, Julia (Anthony) Plasterer, Huntington, Indiana; one sister, Barbara Stodgel, Jalapa, Indiana; four grandchildren and five great-grandchildren. He is preceded in death by his father, one brother and one grandson, Andrew Welty. Funeral services will be Monday, April 9, 2018 at 11:00 a.m. at McDonald Funeral Home, LaFontaine Chapel, 104 South Main Street, LaFontaine, Indiana 46940 with Pastor Mike Pieart officiating. Burial will follow immediately at Gardens of Memory Cemetery, Marion, Indiana. Friends may call two hours prior to the service at the funeral home.